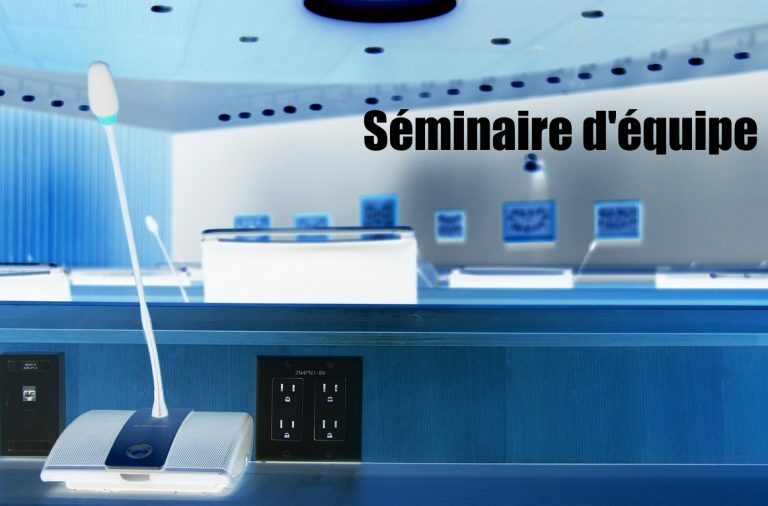 vendredi 26 avril 2019 de 14h à 15h, en salle D005 à Polytech. 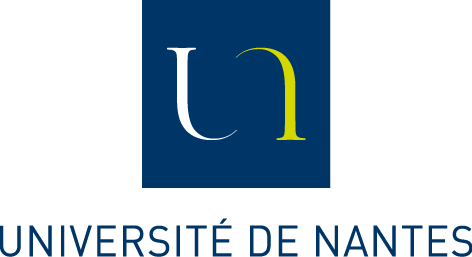 Julien LANGLOIS, doctorant au sein de l’équipe IPI parlera de : « Industrial Part Pose Estimation from Virtual Images with Deep Neural Networks« . trained using synthetic images. With several light parameters and material reflectivities, the proposed pipeline can absorb the introduced virtual-real bias. the 26th of April (2pm-3pm). The room (at polytech) will be D005. The speaker will be Julien Langlois who is PhD student in the IPI team. See title & abstract above.